Grace is General Manager at Magic Mall, Beijing. Magic Mall is a division under DaYe TransMedia Group, where Grace also serves as a board member. 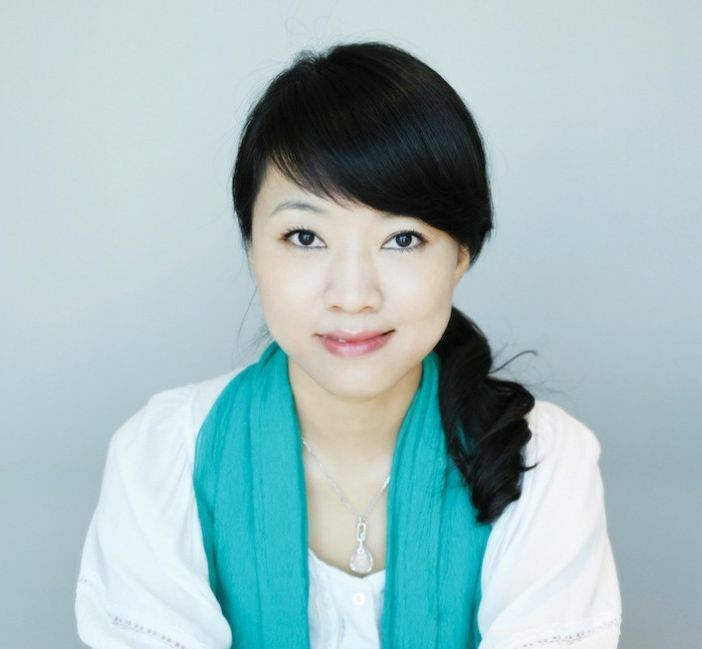 Grace has over 10 years’ experience in broadcasting and media planning; she is the creator of LuoBaoBei and has been instrumental in the success of the franchise in China. Grace has a Master’s degree from the Beijing Capital University of Economics and Business.